PHARR – Over 800 community members attended the 2nd Annual Lunar Year Festival held at PSJA Southwest Early College High School on Friday, Feb. 8. The free community event was possible thanks to a generous U.S. Department of Education grant awarded to the University of Texas Rio Grande Valley and Pharr-San Juan Alamo ISD to promote international students and foreign languages. Most recently, UTRGV was recently awarded the “Undergraduate International Studies and Foreign Language Program” grant of $172,000 to promote global awareness throughout Hidalgo County. As part of the grant, about $16,000 will go toward conducting community outreach at PSJA ISD, especially to students and staff in the district’s renowned Dual Language Enrichment Program. Thanks to the grant, UTRGV & PSJA ISD hosted International Week Feb. 5-8 at PSJA Southwest Early College High School. The week-long event included interactive workshops taught by UTRGV professors on topics about Latin America, the Middle East, and Asia, according to PSJA Southwest ECHS Principal Ranulfo Marquez. 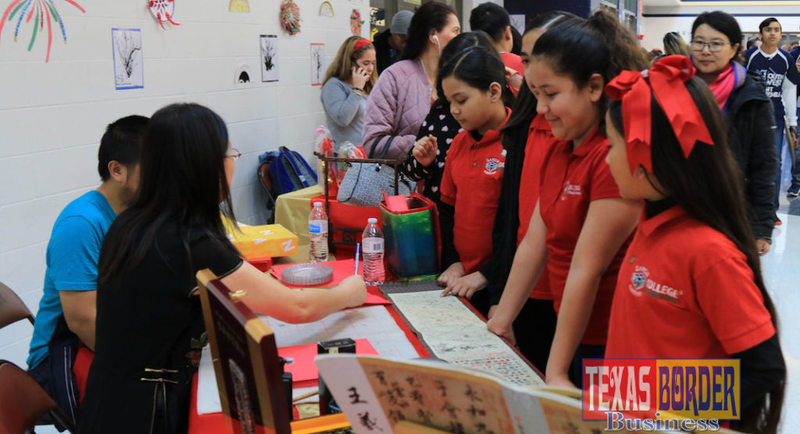 The week-long celebration concluded with the 2nd Annual Lunar Year Festival in partnership with the City of Pharr, where PSJA families learned more about the Chinese culture. 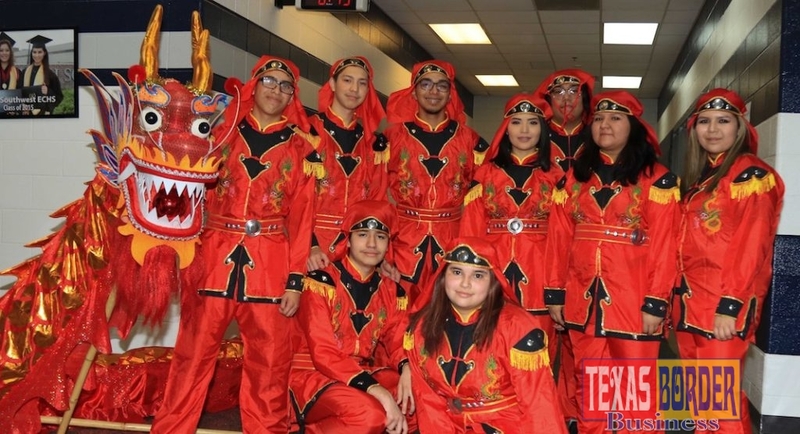 The Festival included a traditional dragon dance, cultural cuisine, authentic music, and special performances by students in schools currently piloting the Mandarin Chinese Dual Language program at PSJA ISD. According to UTRGV Associate Vice President of Global Engagement Dr. Dennis Hart, the Rio Grande Valley has the potential to show the world that it is a leader in bilingual education. Among the benefits of studying different cultures and foreign languages, students can obtain a higher GPA, communities can have a higher employment rate and higher college acceptance rate, said the UTRGV Associate Vice-President of Global Engagement.